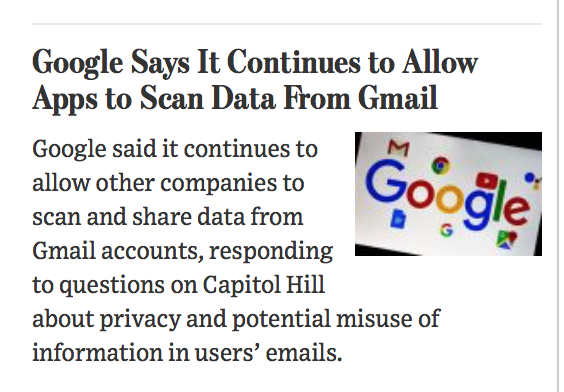 A Google search or a Facebook account is not "free." YOU are their product. 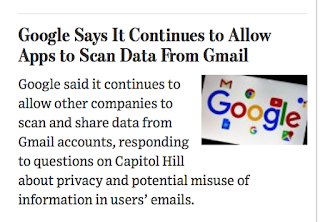 The only way these gargantuan and (to put it mildly) misbehaving companies are going to be forced to reform is by people ceasing to use their services. I'm off Facebook completely. I use DuckDuckGo for web searches. Bing is my backup. Recommend you do the same.